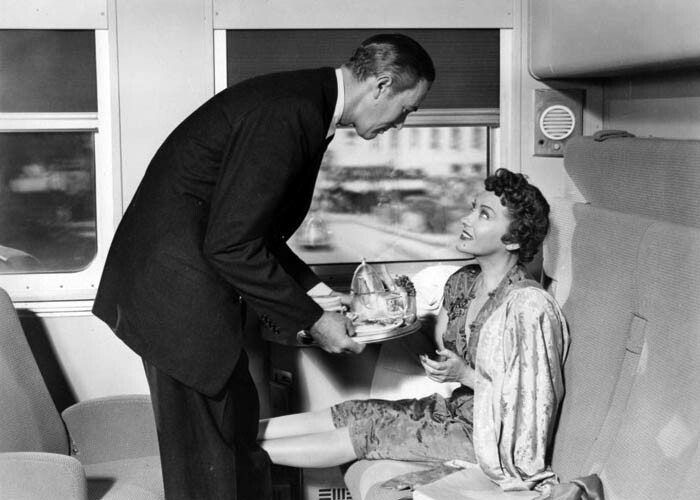 Plot: Romance blossoms on board a transcontinental train between an actress and a scientist. 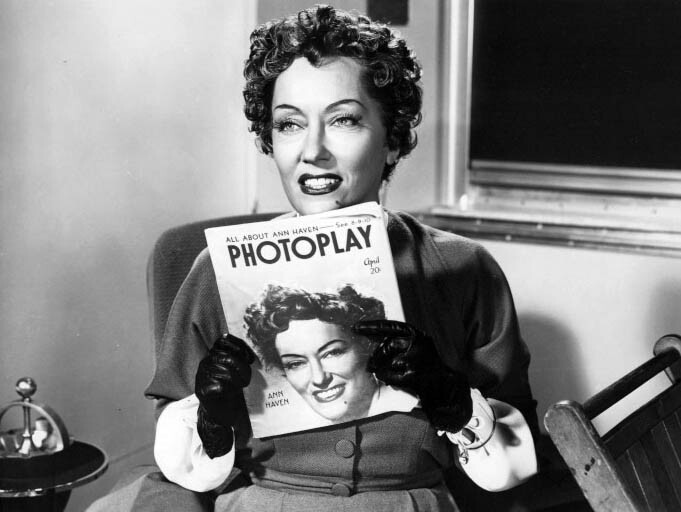 After Sunset Boulevard, Swanson was given many scripts to read that were basically rehashes of Norma Desmond. She decided to do this film because it was a comedy. It was her first color film and although she still looked fabulous at age 51, the film itself was mediocre.